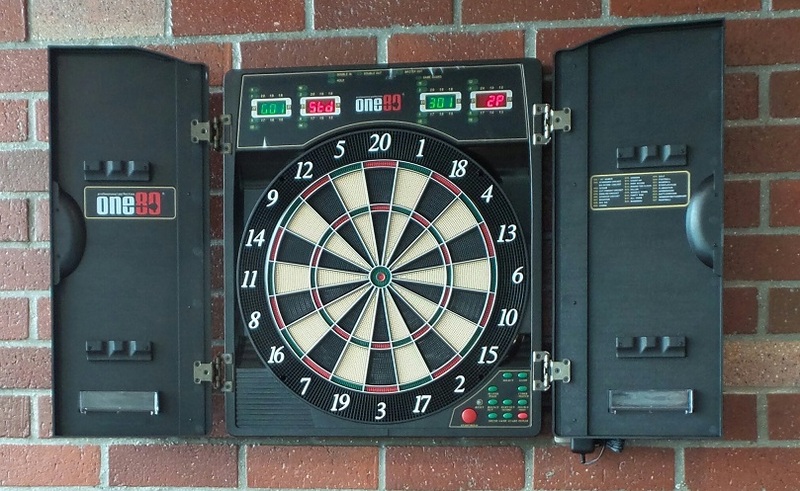 Electronic Dart Board DISCOUNTED, This Week Only. Looking too good to miss. Why not get one!! This week only RM390 per set. Includes 26 games, multi-player, electronic scoring, cool looking cabinet and 12 darts. Pick up at our showroom at the discounted price until Friday 6:30pm. Mon to Thurs 11am – 5pm, Friday until 6:30pm. Next We are in Need of an ACCOUNTS CLERK, Is That You?